STUNNING Oceanfront Gated Community of Stonewood! 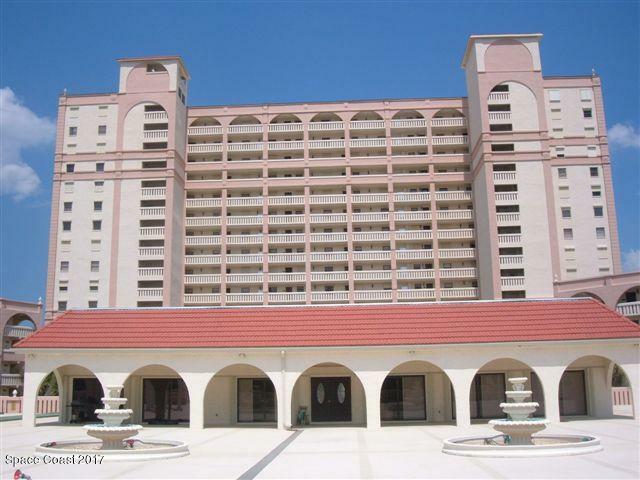 Spacious 3 Bedroom, 2 Bath Corner Unit on the Ground Floor. This unit comes with a Deeded 1 car garage. Facility and Grounds are Spectacular! 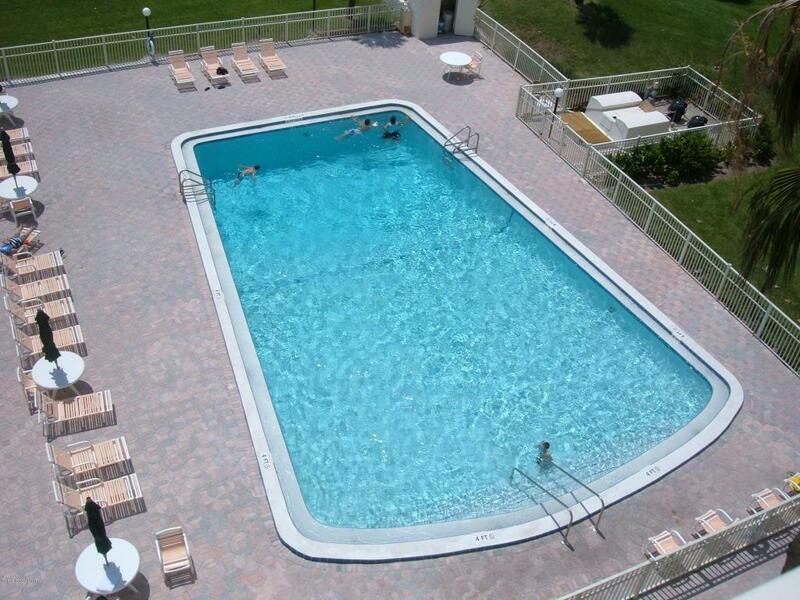 Offers a heated swimming pool/hot tub-spa, tennis courts, workout room, putting green and clubhouse. 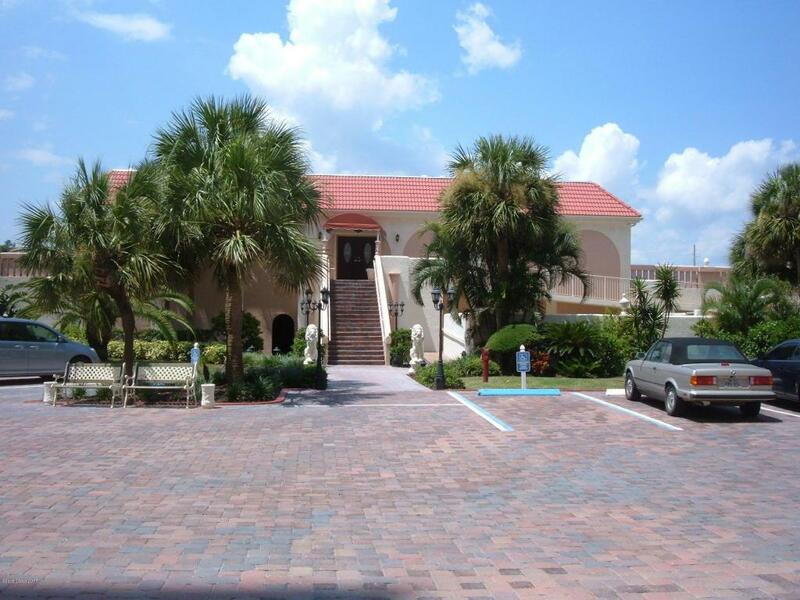 Centrally located in Cocoa Beach and is close to shops and restaurants. COME ENJOY OCEANFRONT LIVING AT ITS BEST HERE AT STONEWOOD!